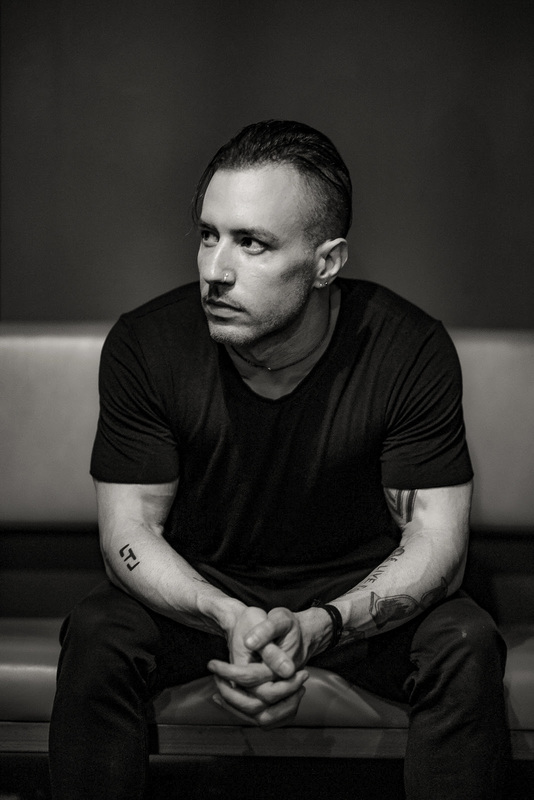 Feb. 12, 2019, LOS ANGELES – Greg Puciato, singer and songwriter for The Black Queen and The Dillinger Escape Plan, released his first book, “Separate The Dawn”, a collection of poetry and photography largely written and taken during The Dillinger Escape Plan’s final year and a half, today via Federal Prisoner. This is the second release for the label/publishing house, following The Black Queen’s 2018 album, Infinite Games. The initial run of 500 hardcover copies of “Separate The Dawn” sold out upon release, however, Puciato released an additional 200 copies overnight to celebrate the book’s release (federalprisoner.net). Digital versions can be found via Amazon (https://www.amazon.com/dp/B07MRHXK3K) and Apple (https://itunes.apple.com/us/book/separate-the-dawn/id1448322243?mt=11). The book arrives as The Black Queen are about to embark on their first North American tour, supporting the album Infinite Games.